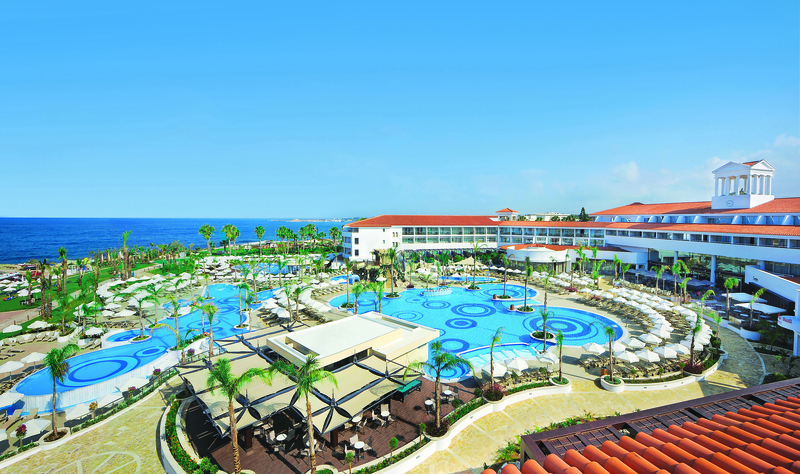 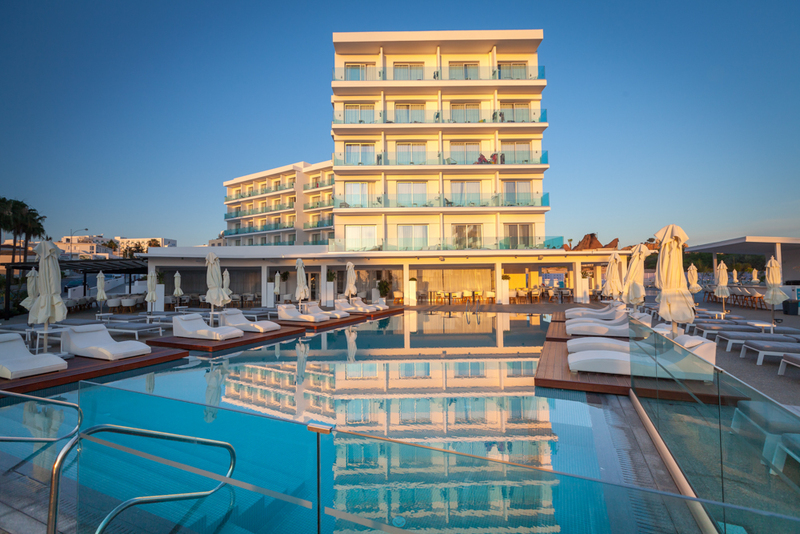 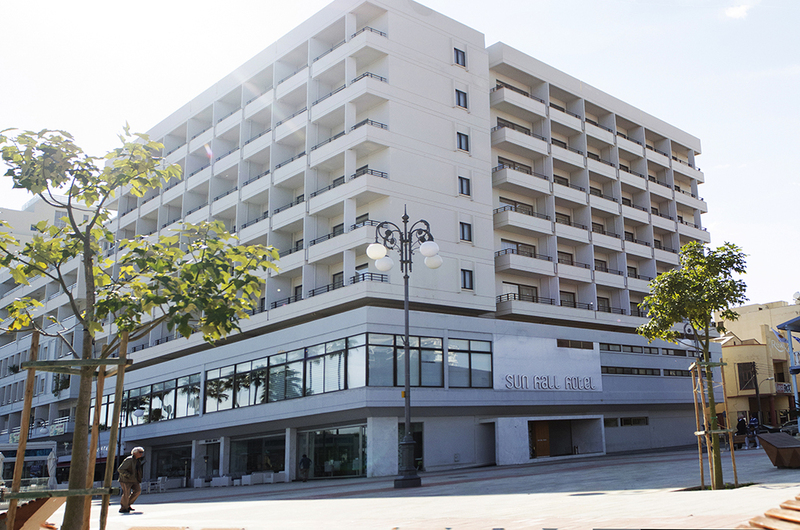 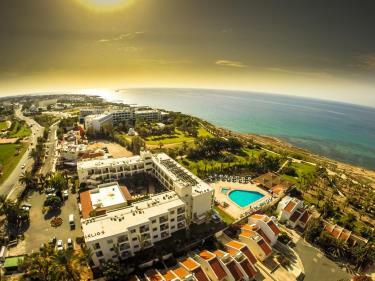 Souli Beach Hotel is superbly located on a seafront setting by the foothills of the Akamas in the charming fishing village of Latchi Paphos. 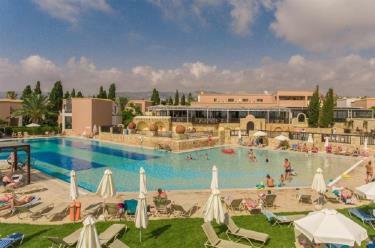 The Aphrodite Beach Hotel is a small family run hotel located half a kilometer from the Baths of Aphrodite and Akamas nature reserve area and 2 kilometer from Latchi harbour. 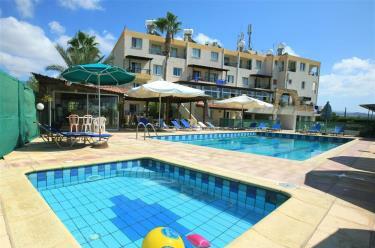 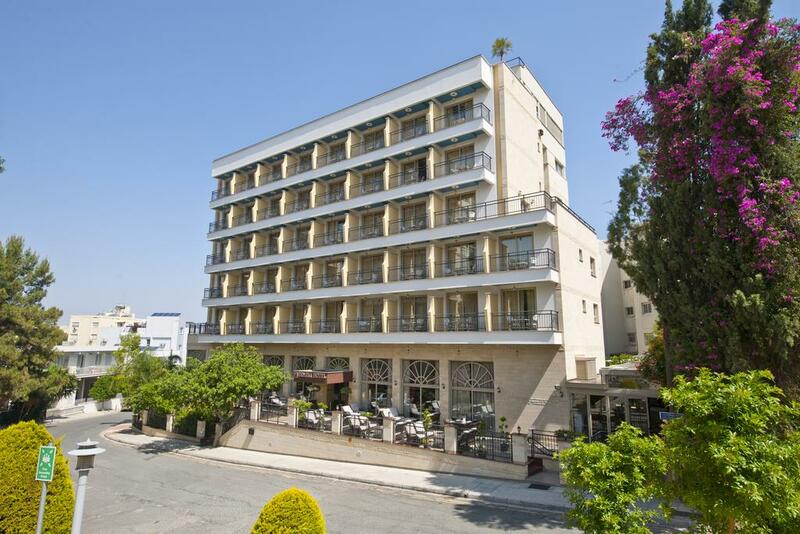 Apartments Category B. Stephanos Hotel Apartments in Polis Cyprus, is small but is internationally well-known. 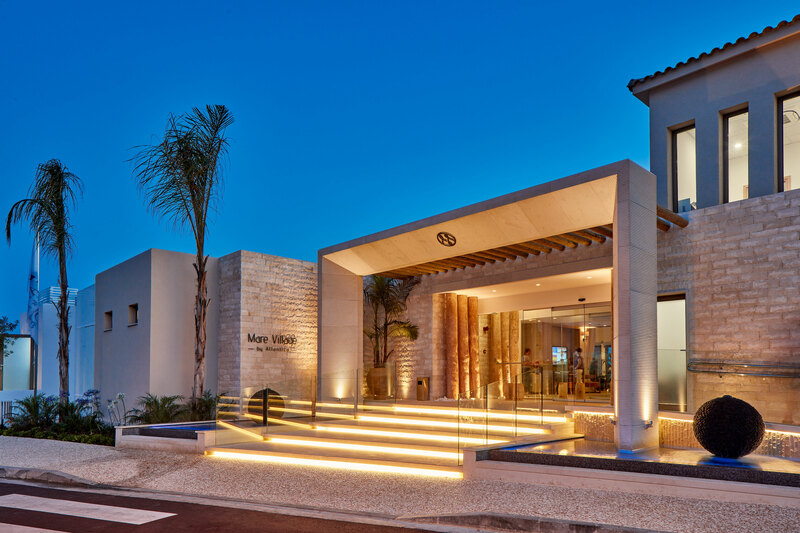 People from all over the world are regular customers every year. 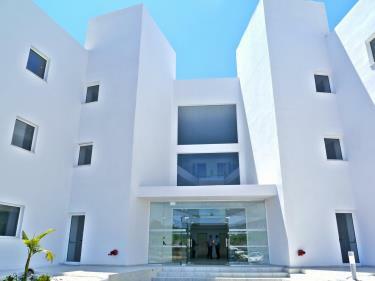 Located in Polis. 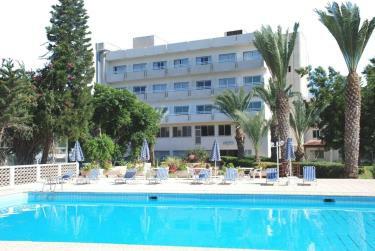 The Marion Hotel offers all the amenities of a 3 star hotel and stays open all year round. 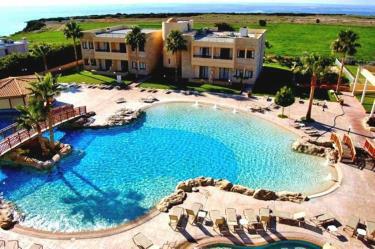 It is located in Poli Chrysohous which is one of the most beautiful places in Cyprus. 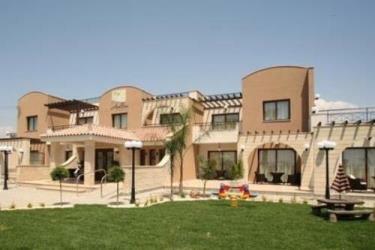 APARTMENTS CATEGORY A. 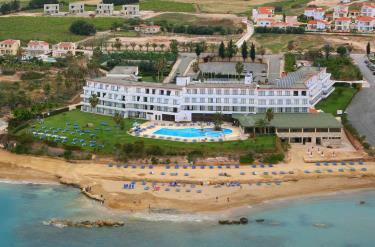 LOCATED IN NEO CHORIO. 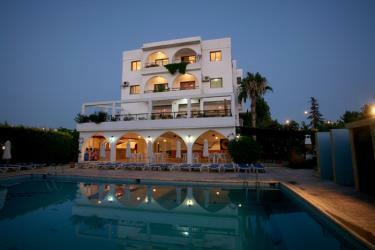 This family run Tavros Apartments offers a homely atmosphere combined with every modern comfort. 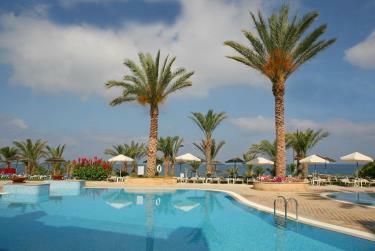 Located in Goudi. 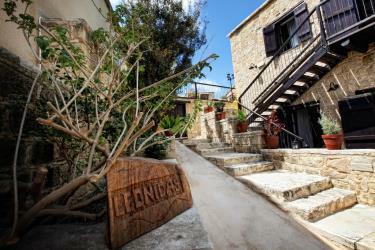 Leonidas Village Houses is a complex of 5 individual traditional houses sharing a common yard, garden and swimming pool with a panoramic view to the picturesque village valley of Goudi. This family friendly resort offers well-equipped studios and apartments and a great range of facilities to keep guests of all ages entertained. 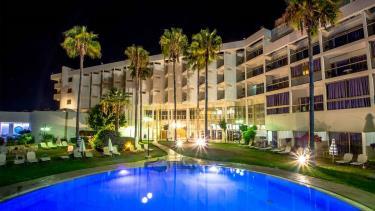 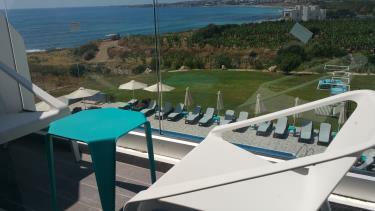 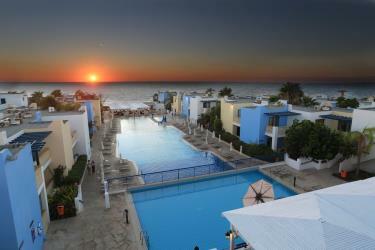 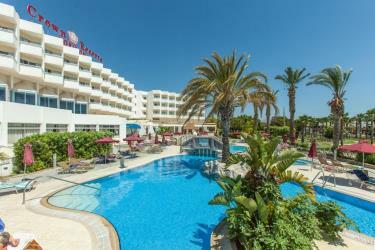 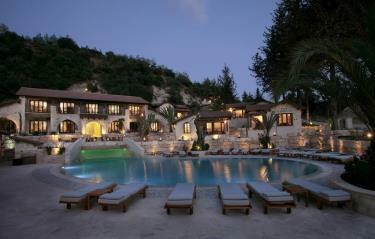 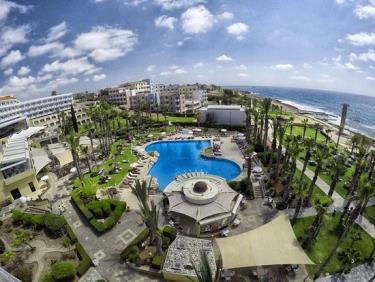 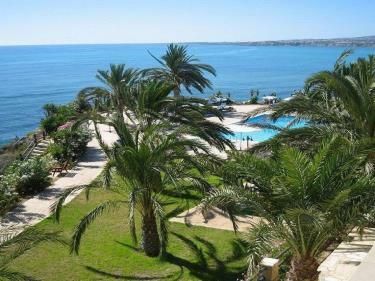 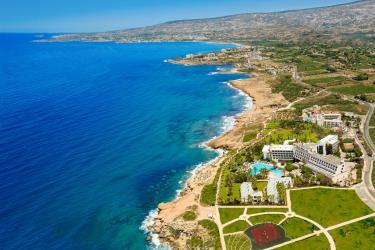 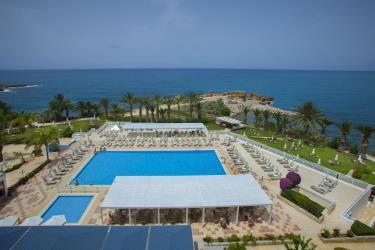 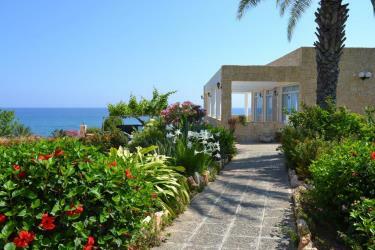 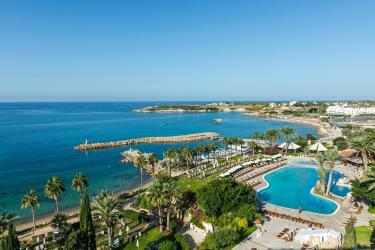 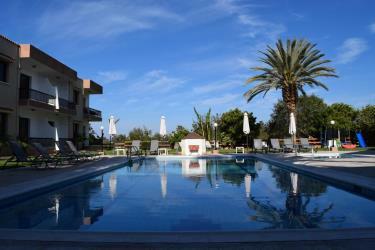 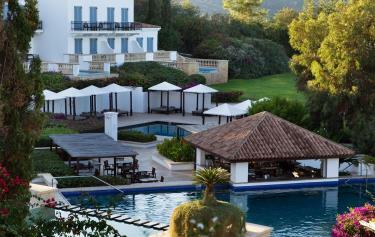 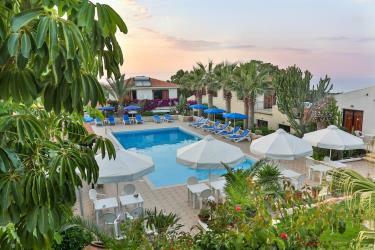 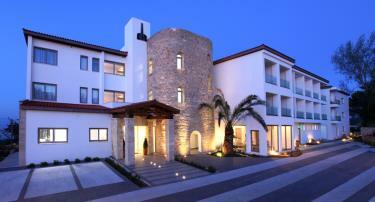 The Marica's Boutique Hotel is situated 8 kms from Paphos town and 5 kms from Coral Bay.